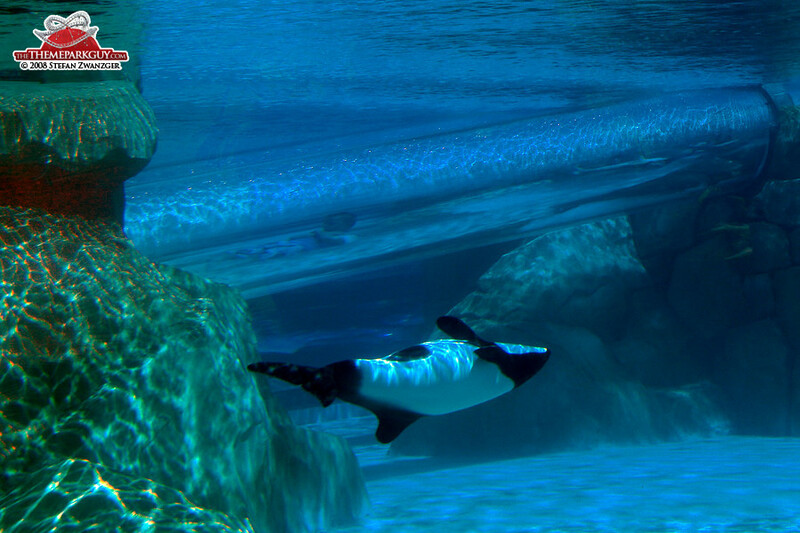 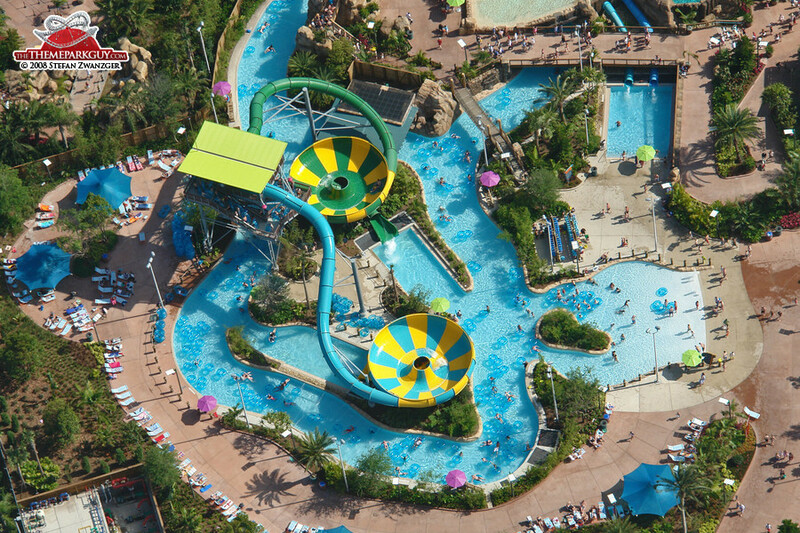 Aquatica by SeaWorld is the newest and unfortunately least enjoyable of the Orlando water parks. 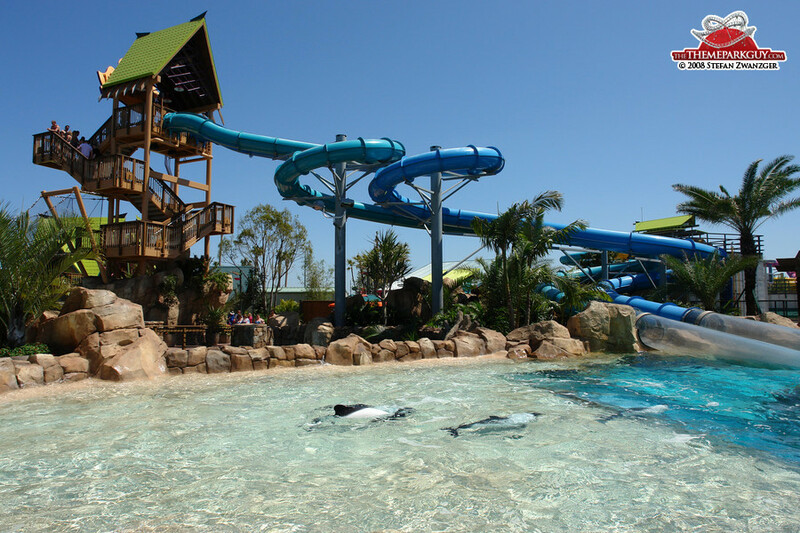 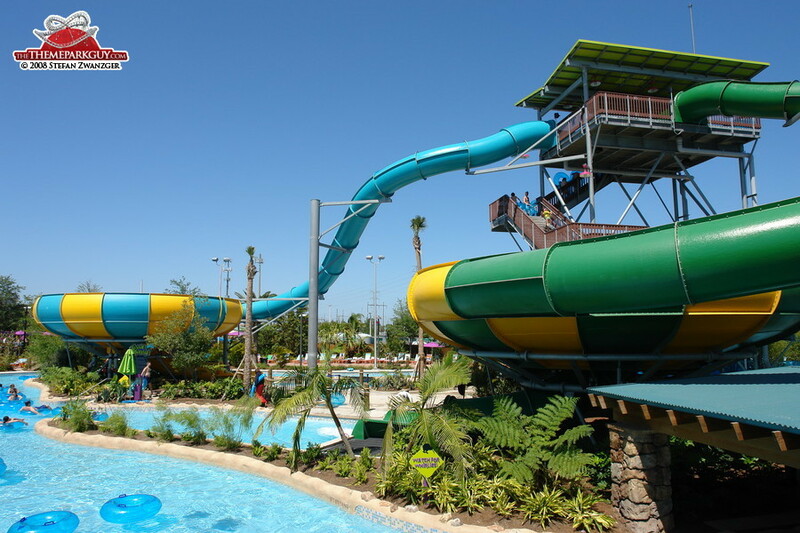 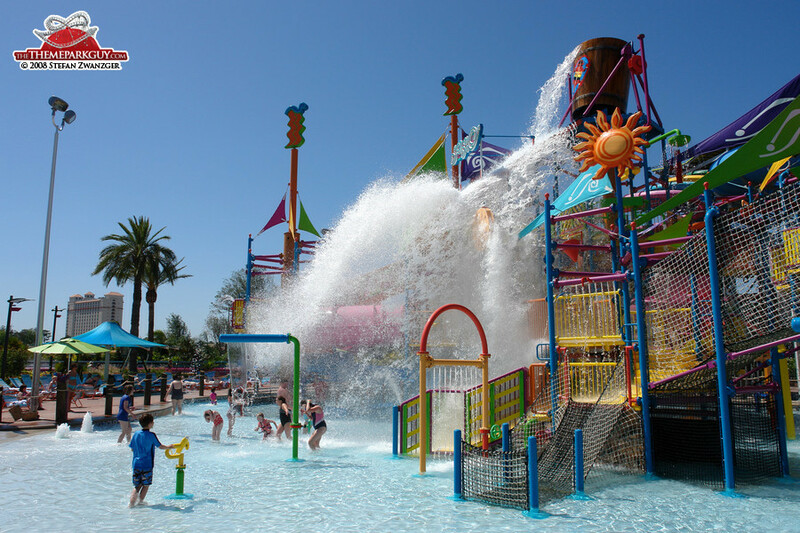 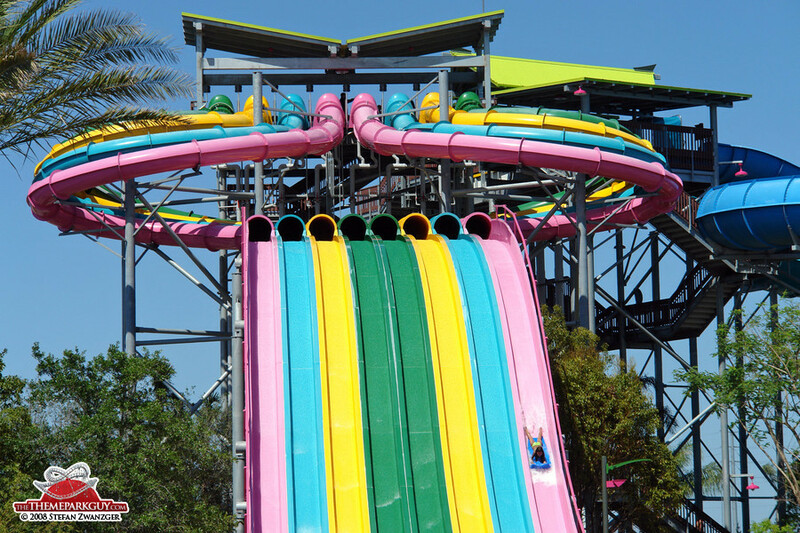 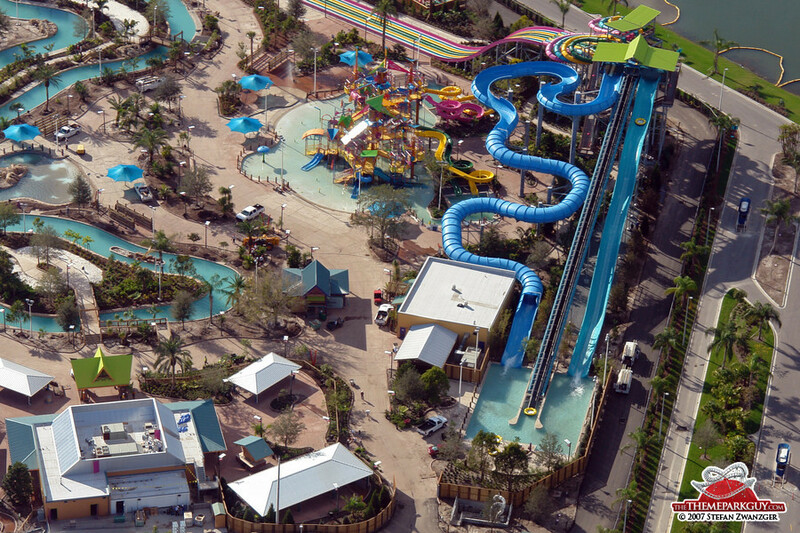 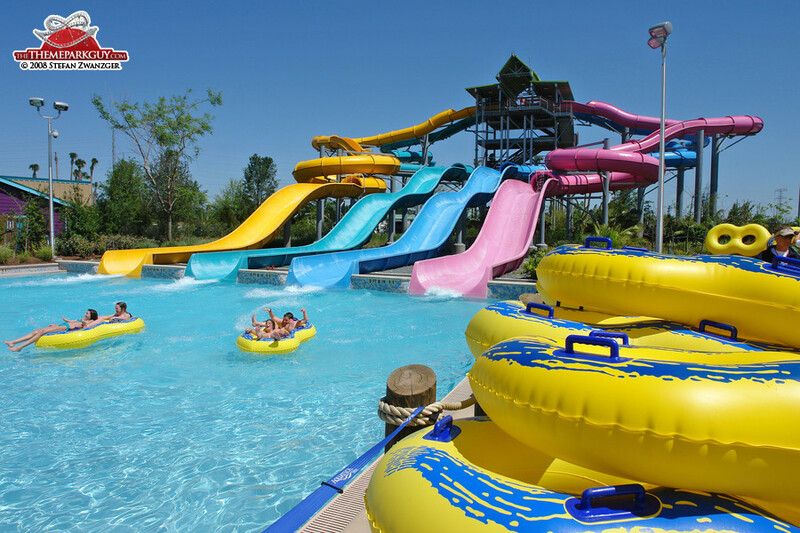 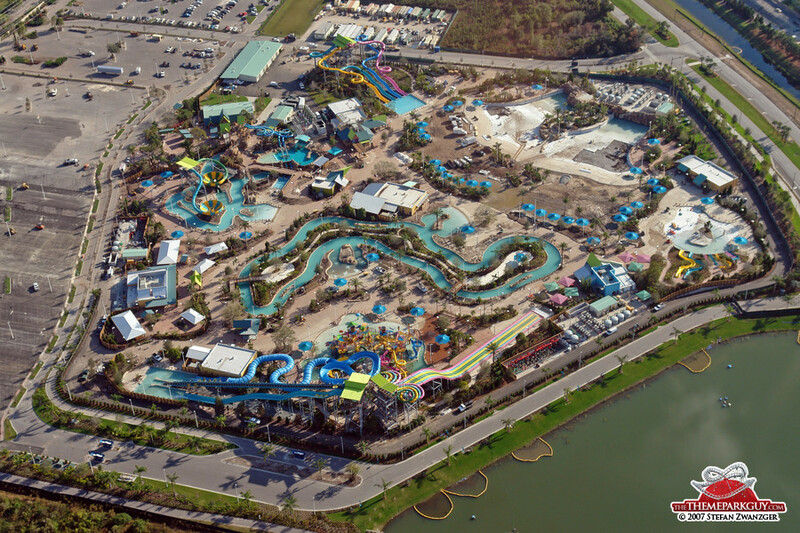 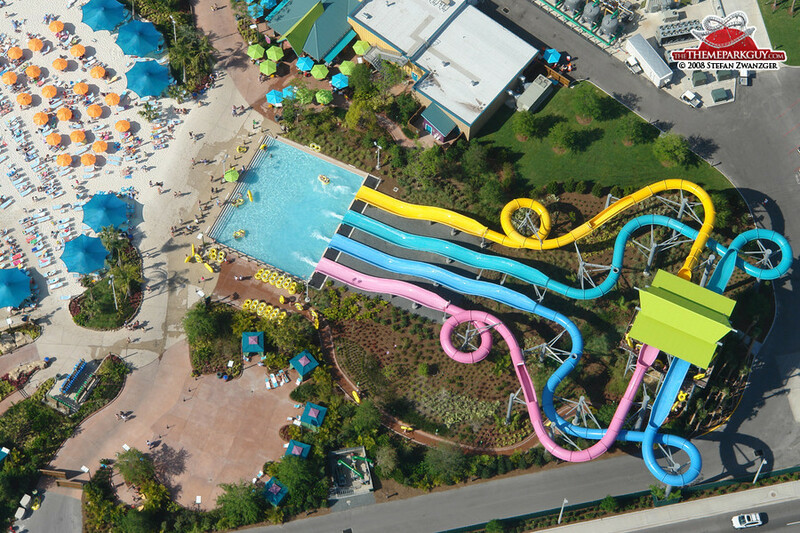 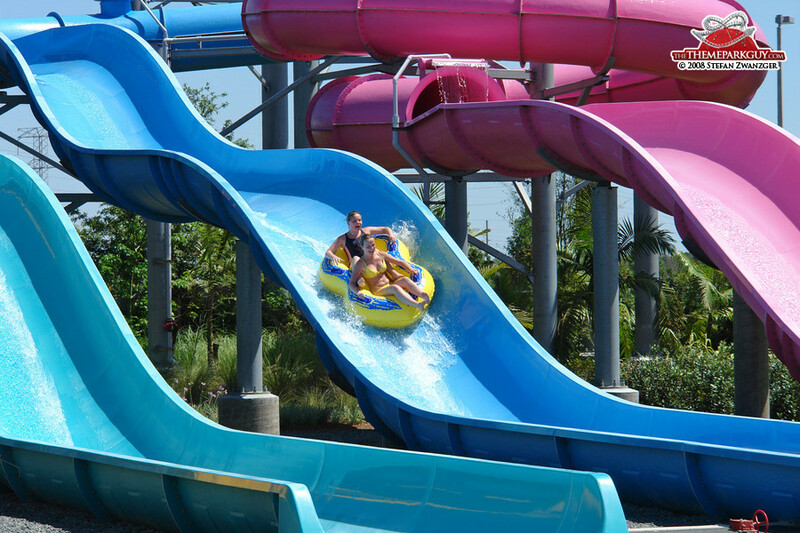 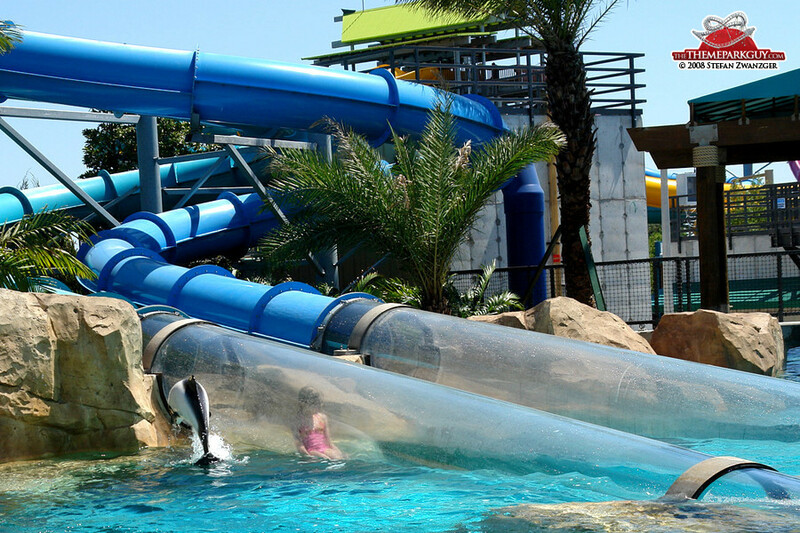 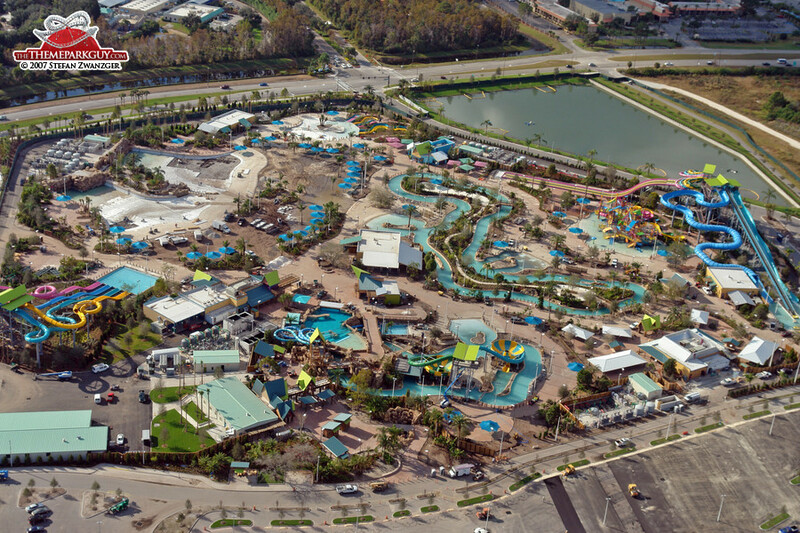 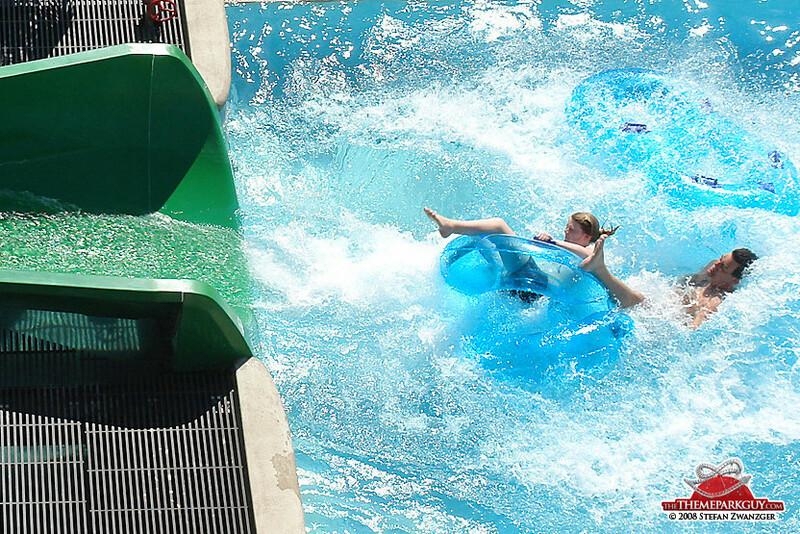 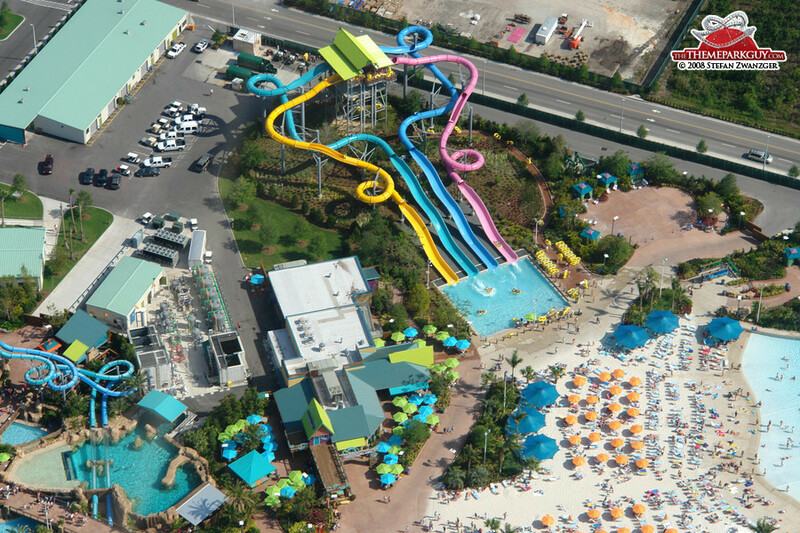 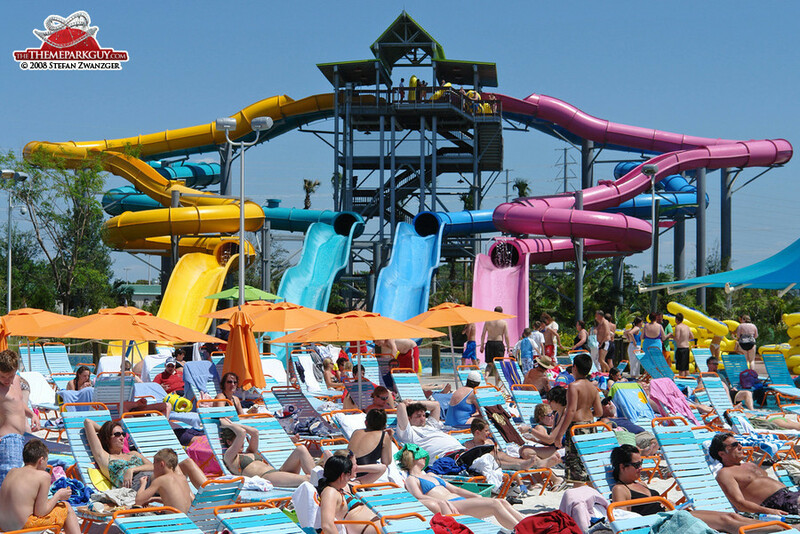 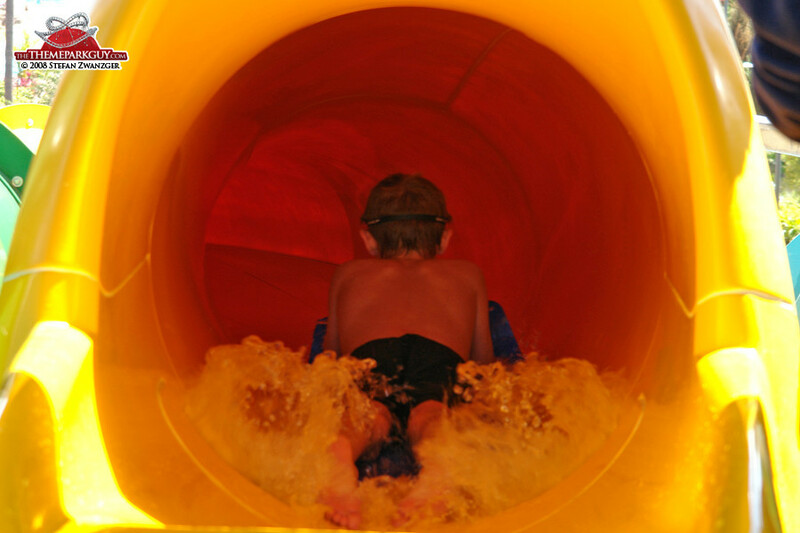 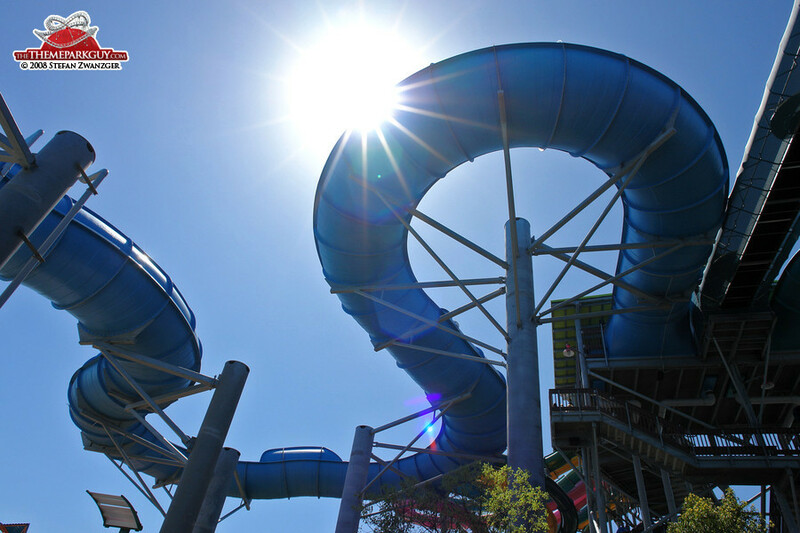 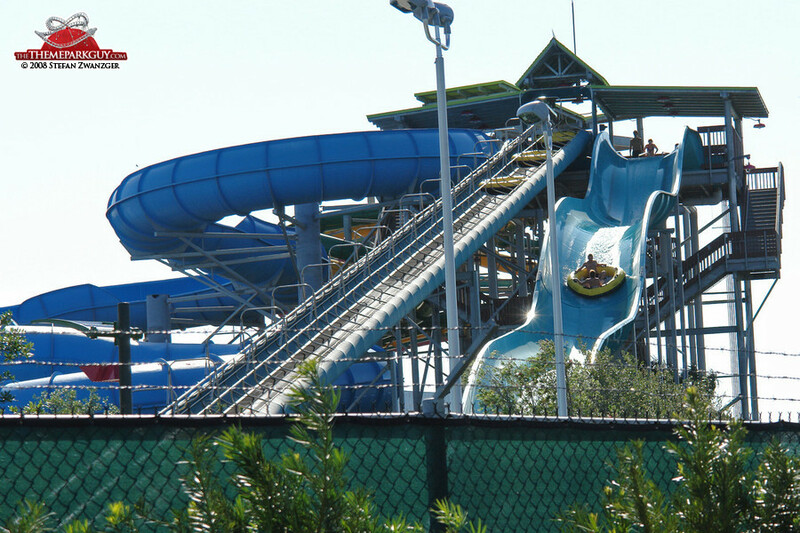 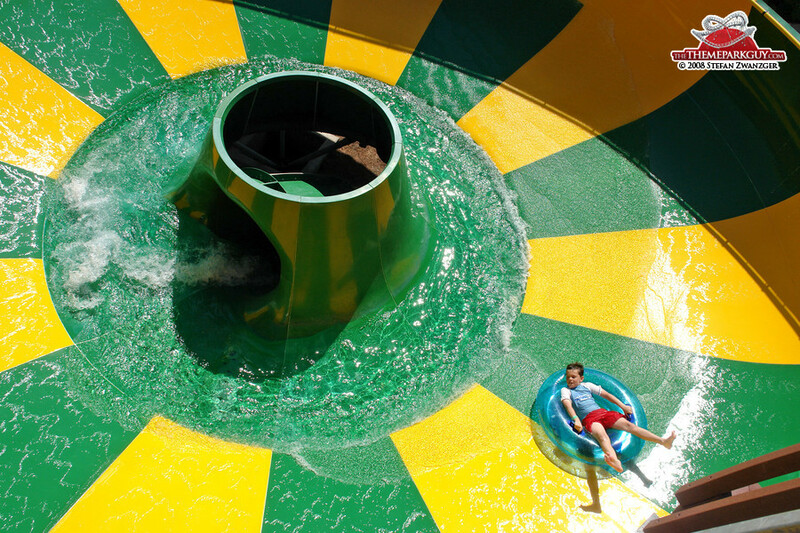 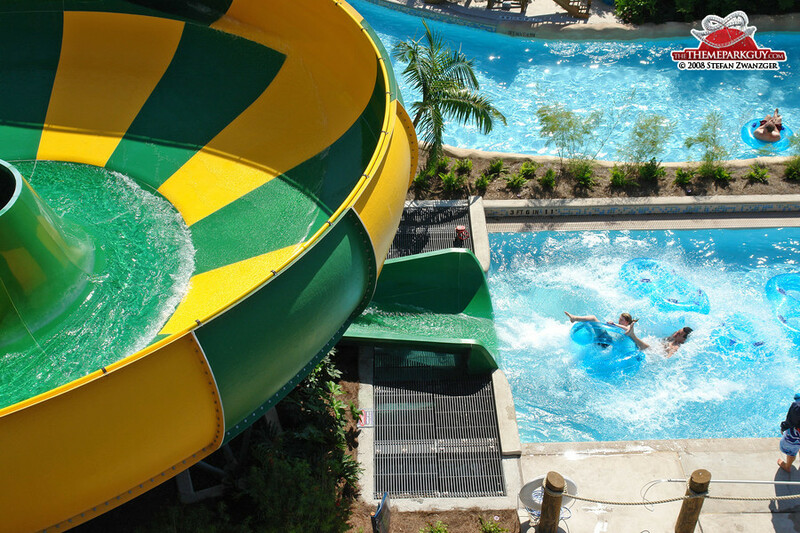 Disney's two splash parks have much more style and Wet’n Wild has more thrills. 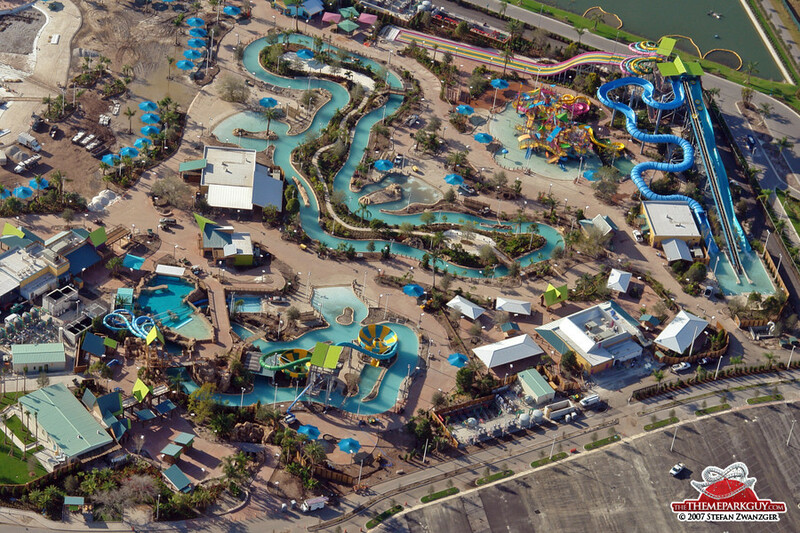 Its 'Polynesian' design leaves the impression that a kid put 100 little colored chunks of wood together at random. 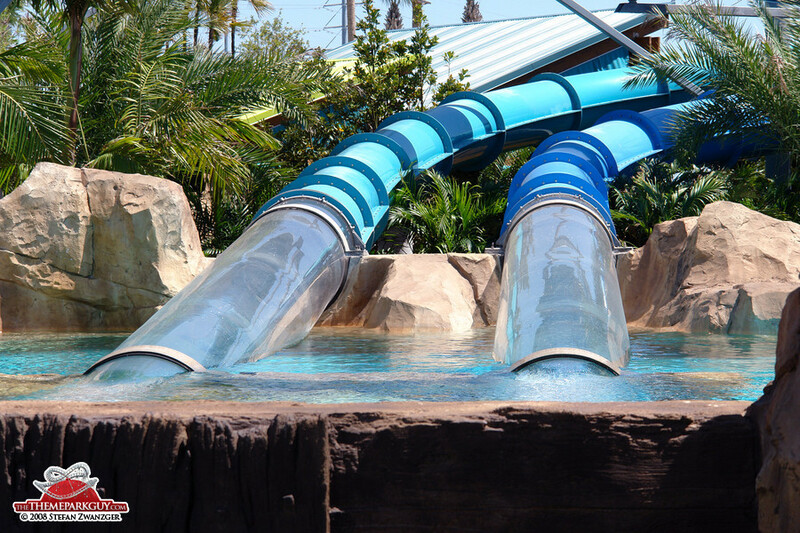 The park's trademark tunnel slide Dolphin Plunge doesn’t really work: you slide with such velocity that for the second or two you’re in the tunnel you probably won’t see any of the dolphins, the envisaged selling point of the ride. 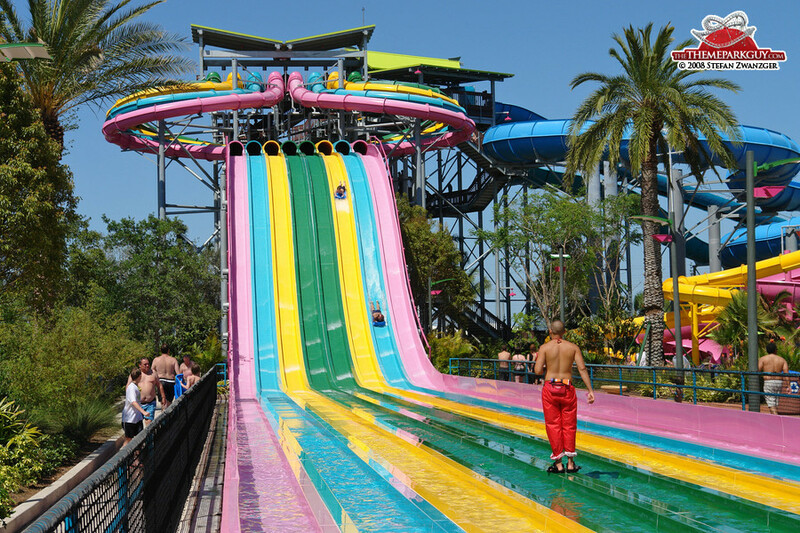 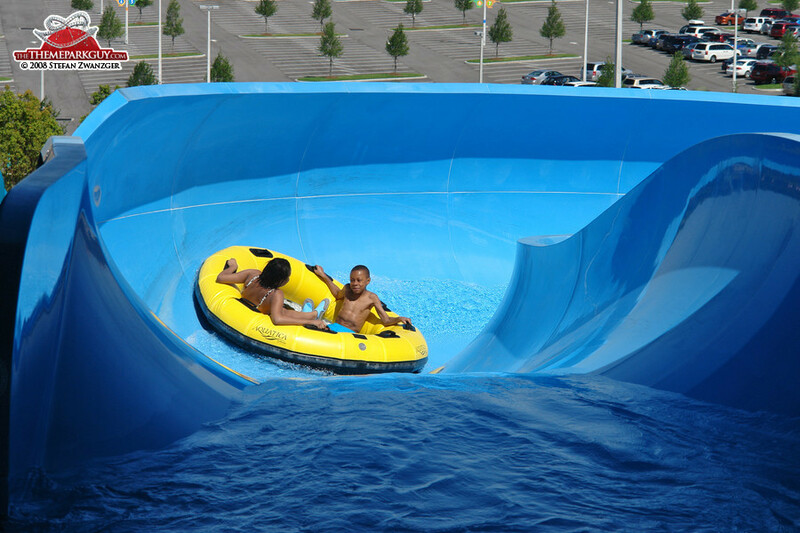 Other slides are great and state-of the-art: HooRoo Run is my favorite, a surprisingly fast and smooth tube slide for two. 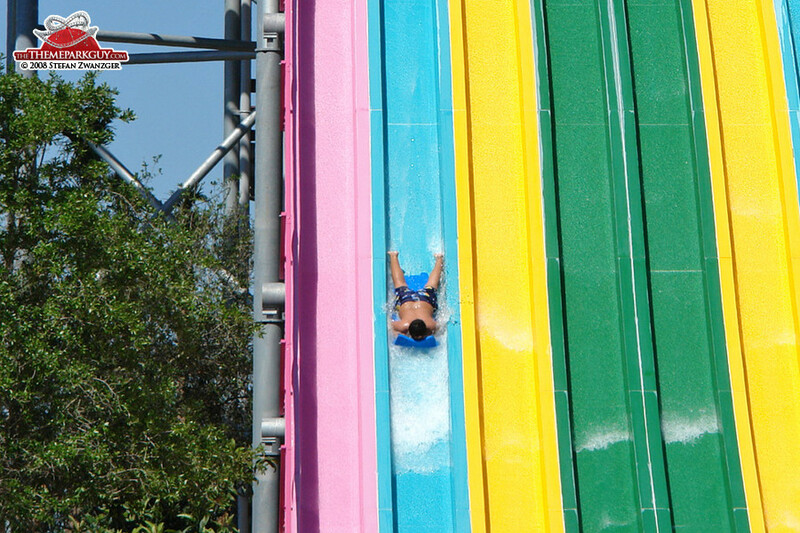 The mat racer competition slide is good fun, as well. 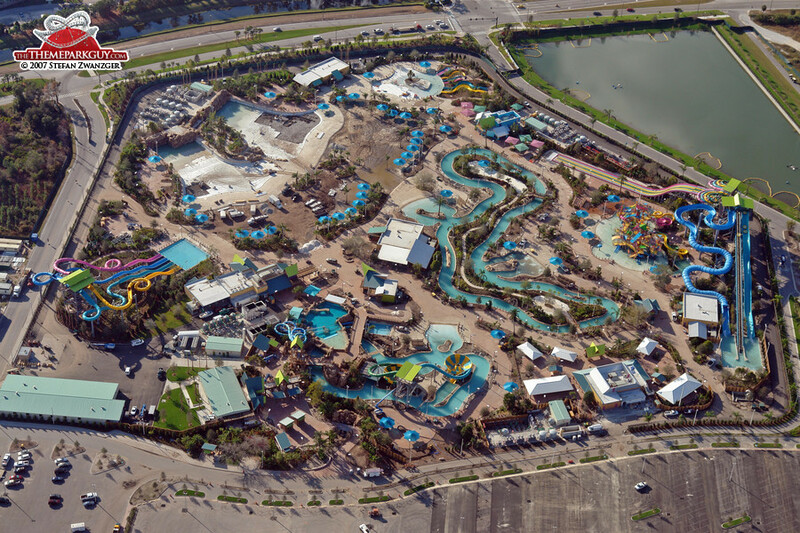 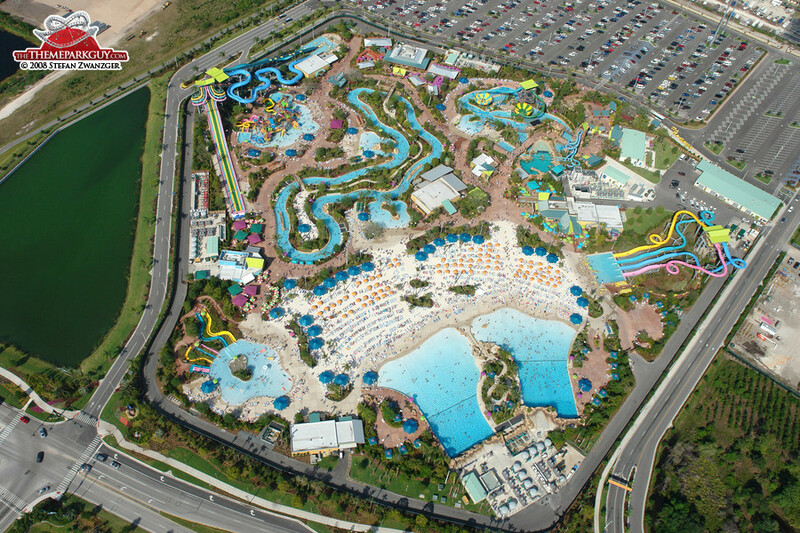 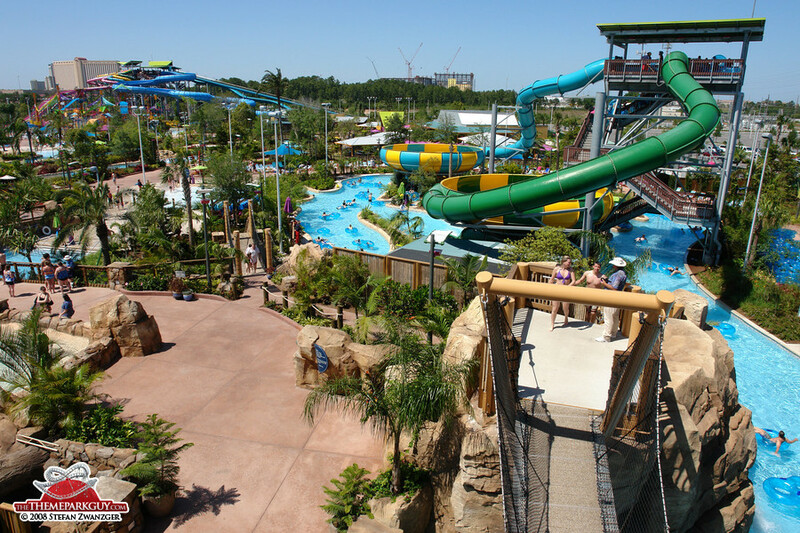 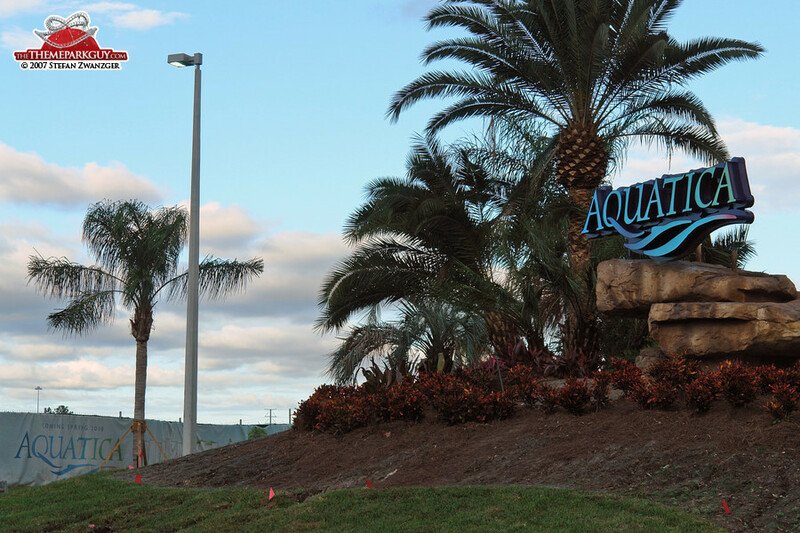 Aquatica is a great water park and it would be an awesome one anywhere else in the world, but not here, not in Orlando, surrounded by superior competition.